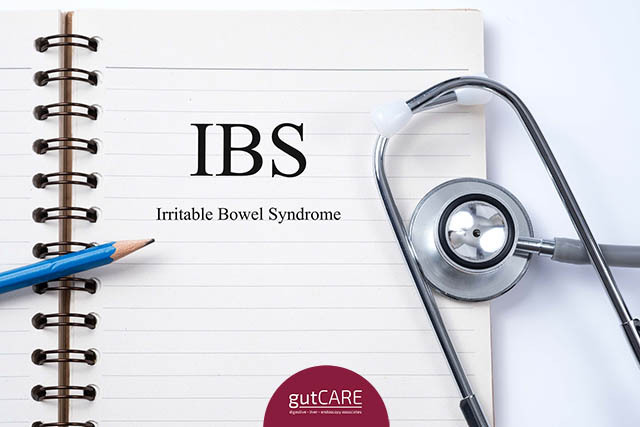 Irritable bowel syndrome (IBS) is a disorder where one experience changes in their bowel movements with symptoms like diarrhoea, constipation and abdominal pain. The medical condition of IBS in Singapore is a common occurrence. Aside from medical intervention which is important in the treatment of IBS, certain foods can also be a trigger to their condition. To manage IBS, it is advisable to eliminate some of the common foods that are more likely to cause or worsen digestive symptoms. Increasing your intake of fibre can worsen your IBS symptoms, particularly if you have gas and diarrhoea frequently. These include nuts, whole grains, broccoli, tomatoes and cabbage. However, you can try on sources of soluble fibre in produce items like carrots, berries, apples and oatmeal, which dissolve in water. For people who have dairy intolerance, they face a digestive problem in which their body is not able to digest sugars found in milk. As such, they may experience flatulency, bloating and bouts of diarrhoea. Avoids foods like cheese, yogurt, milk and ice cream. Foods with high fat content can be harsh on the system for people with IBS, especially frying food which changes the chemical makeup of the food and makes it more difficult to digest. Processed foods like premade frozen meals and fried foods are the common offending foods that can trigger IBS symptoms. Some types of sugar can be poorly absorbed by the bowel, which includes sorbitol and fructose. They are commonly used as a sweetener found in dietetic foods, gums, candies, corn syrup, and diet drinks. They can also be found naturally in honey and some fruits. Caffeine has a stimulating effect on the intestines that can be a trigger for people with IBS and cause symptoms like diarrhoea. Chocolate snacks and caffeinated drinks like teas, coffee and soda are such examples due to their high sugar content and concentration of caffeine. When you eat too much of foods that are gas-producing, this may cause increased bloating and retention of gas. Such foods include beans and other legumes like peas and lentils, onions, raisins, Brussel sprouts and cauliflower. It is important to keep in mind that everyone’s food triggers and digestion will vary from one individual to another. Getting to know your own body and keeping a food diary is important to know which foods are those you will have a bad reaction to. If your IBS symptoms still persist despite making dietary changes, it may be time to visit a doctor for IBS.